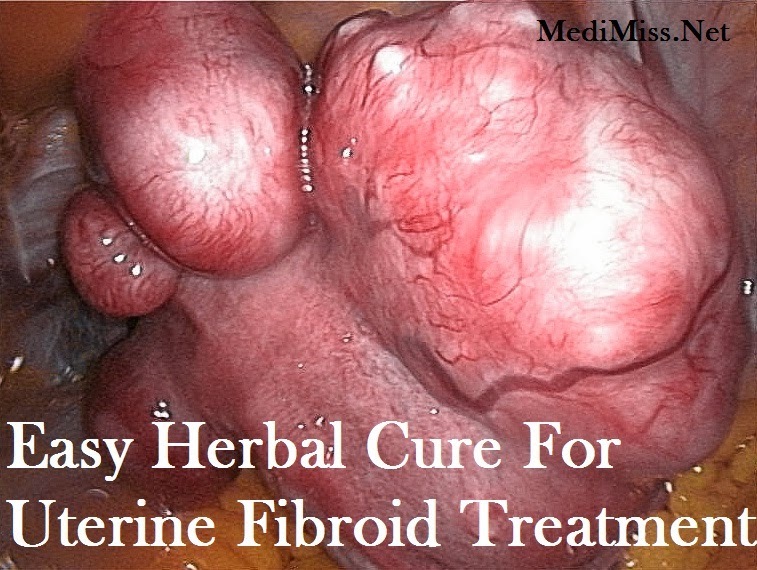 Herbal remedies for uterine fibroid treatment are gaining popularity these days. The primary reason for this is the failure of conventional medicines to provide reliable and permanent cure. Fibroid tumors are benign tumors which are rarely life threatening. In fact fibroid is one of the womens issues which responds very well to herbal cures. In this article I am going to share some herbal remedies which you can make use of in treatment for uterine fibroids. In addition to herbal remedies you will need to adopt certain lifestyle changes too which I am going to describe in detail. You can also use palm kernel nut, aloe vera and raw pawpaw in treatment for uterine fibroids. Chew white unripe palm kernel nut, 25 pieces each day for 8 weeks to make your existing fibroids shrink in size. To get rid of fibroid symptoms peel an unripe pawpaw slice it. Add a leaves of aloe vera,misletoe and chickweed. Boil all of this together with with 3 liters of water. Sweeten with honey and take one glass twice a day for relief from fibroid symptoms. The purpose of listing these things is to help you in making a note and avoiding the use of these items as far as possible. Although it may not be possible for you to completely give up some of these items like cosmetics, it would be worthwhile to attempt and limit your exposure as far as possible. The second lifestyle change you must work on is liver detoxification. Liver is the main organ responsible for deactivating estrogen in the body. It is therefore essential to keep the liver healthy and toxins free. Two herbs particularly useful in the regard are milk thistle and dandelion.